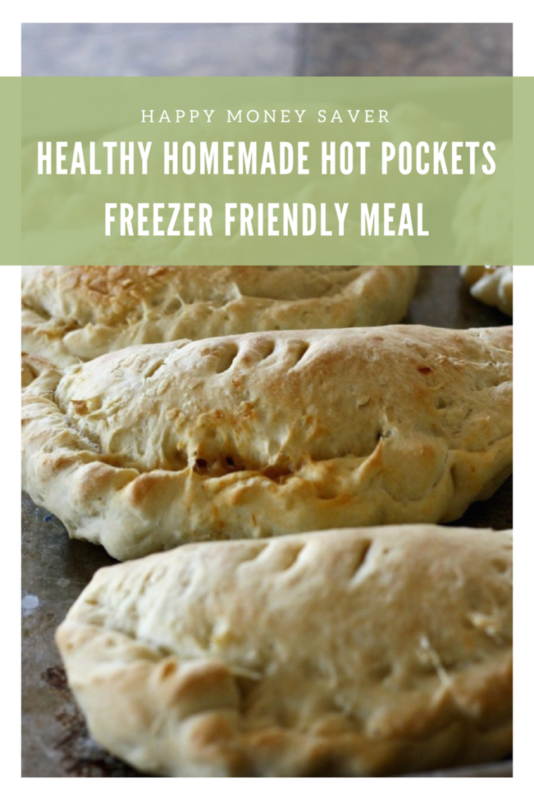 My homemade hot pockets are a perfect lunch or snack on the go. With school coming up I get busy again and need to have some freezer meals that I can make up quickly and that last a while. 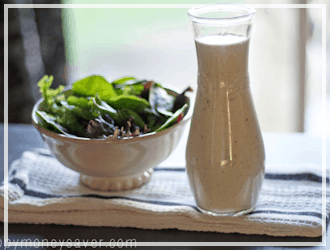 I like to make a huge batch of these babies and freeze them for busy afternoons and for my kids school lunches. They really are the perfect addition to my make ahead cold lunches. If you have no clue what I am talking about, please click the link. 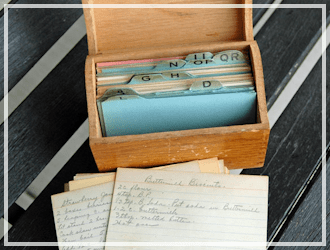 It’s one of my more popular posts here on happymoneysaver and I promise it will make your life easier. 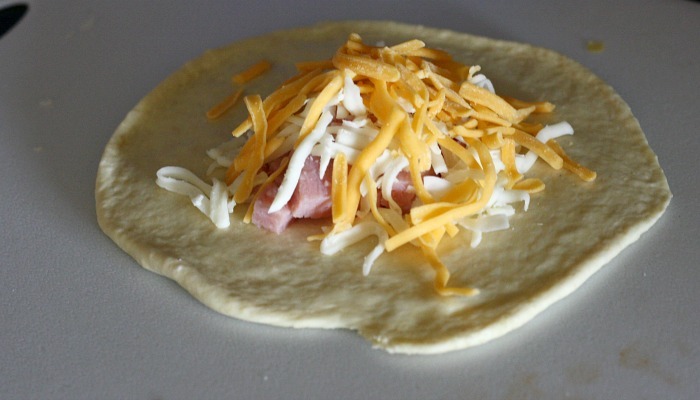 We add ham & cheese to half of the hot pockets and pepperoni, cheese & pizza sauce to the other half. My kids absolutely love them! I make my own pizza dough so these are definitely healthier than that store bought junk. 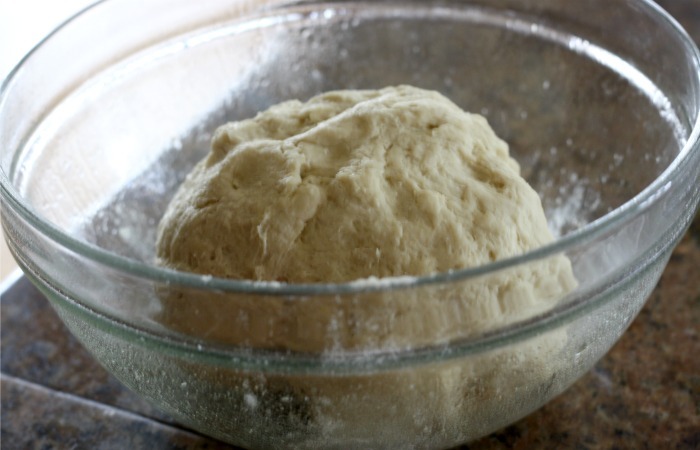 Make up a batch of pizza dough. 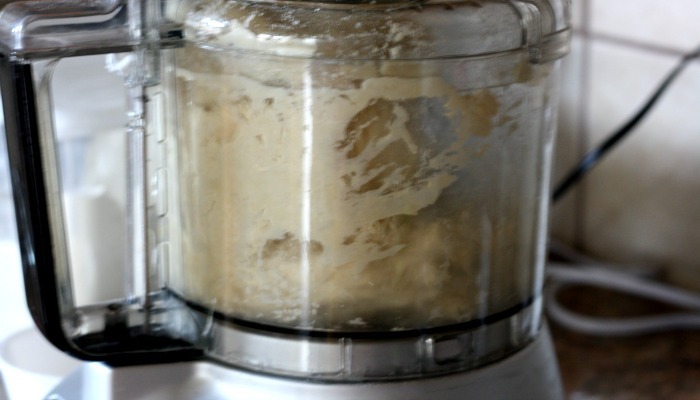 My favorite go to recipe is done in my food processor. First add flour, salt and yeast to mixing bowl with blade attachment. Pulse until combined. Next pulse in 2-3 tablespoons of olive oil. Add in warm water with the machine turned to the on position and let run until the dough pulls away from the edges and starts to form a ball. Turn off machine. 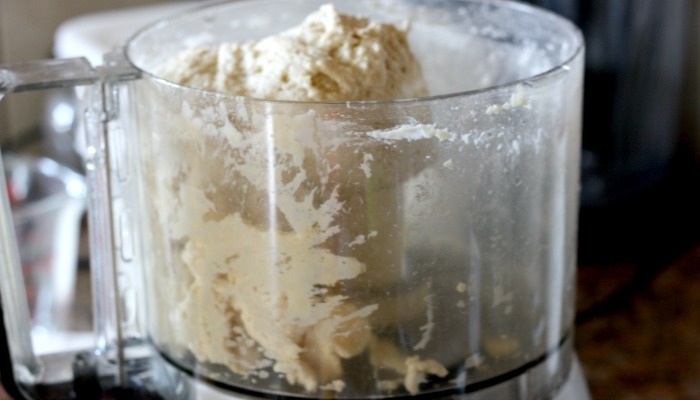 Remove dough and add to a well greased bowl. Cover and let rise until doubled in size. When dough is done rising, you are ready to go. Shape dough into circles. I usually make mine about the size of my hand all spread out. They bake up pretty big and I get about 6-8 when I do it that way. For smaller eaters, make smaller circles. Add toppings. 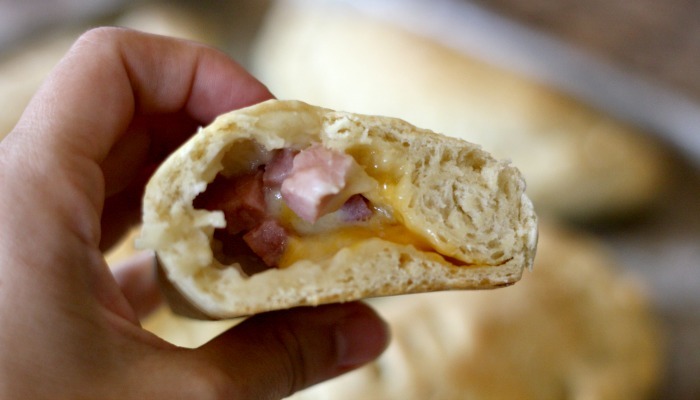 Our favorite is ham with cheddar and mozzarella cheese. We also do pepperoni pizza ones because all my kids love them. 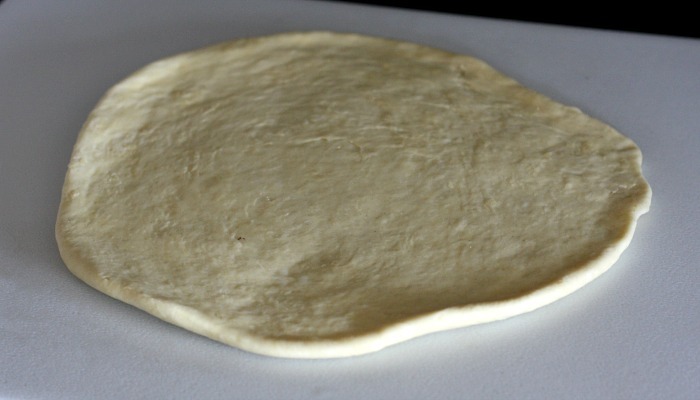 Fold half of the dough over to the other side making a half circle, and seal the edges. 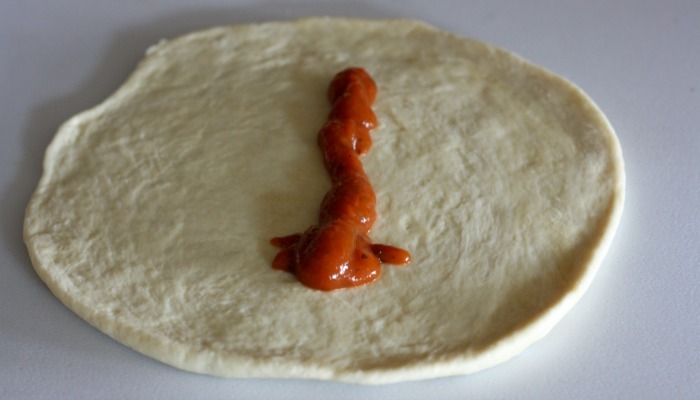 I roll the dough up and push down to seal. 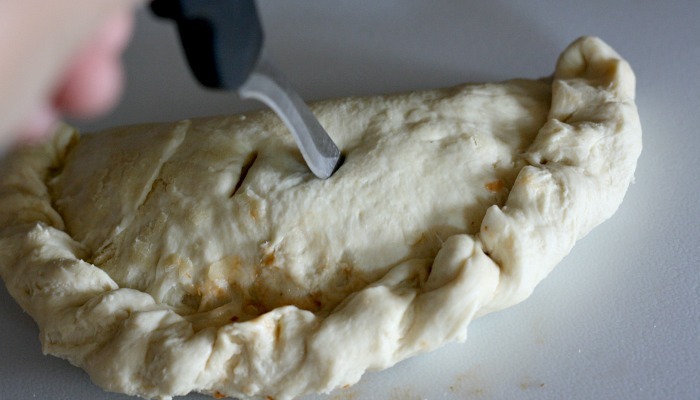 Using a knife, cut 2 small slits on the top of the hot pockets. We usually do 3 slits on pepperoni and 2 on our ham ones. It helps us to remember what kind we are getting. Bake at 450 degrees for 12-15 minutes or until golden brown. Let cool completely. 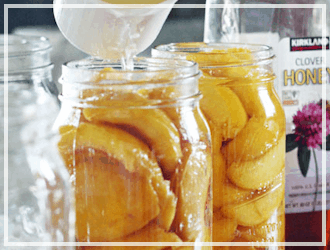 Wrap individually in plastic wrap and place in gallon sized freezer safe bag. Freeze. 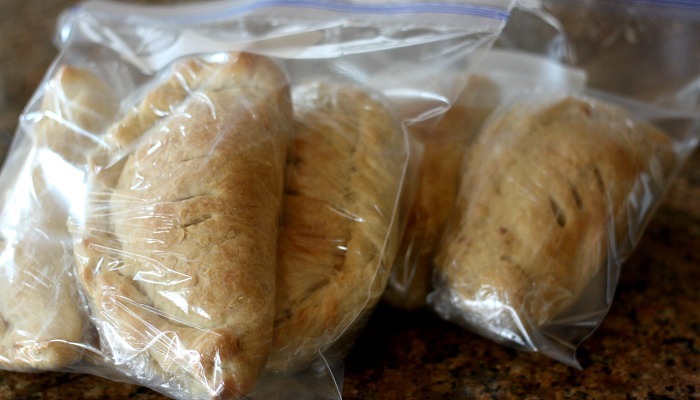 To reheat from frozen, unwrap plastic wrap, cover in a paper towel and heat for 1 1/2 minutes in the microwave. 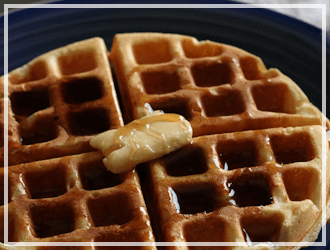 If you will be reheating these after they have been thawed, heat up in microwave for 30-60 seconds. Look at that cheesy goodness! 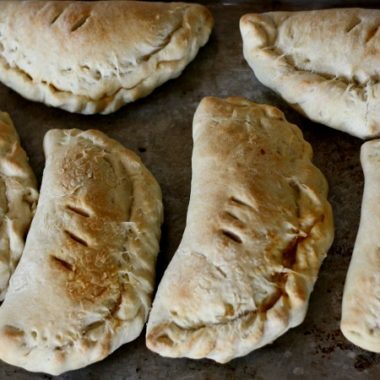 These homemade hot pockets healthy and delicious. The big question is if it’s actually worth it to make your own vs. buying them from the store. And I will tell you I refuse to eat hot pockets from the store because you just don’t know what you are getting. They taste weird and I get stomach aches from eating them. So I am a bit biased there…but anyways. Cost breakdown. A box of 12 at Walmart is around $12 dollars. 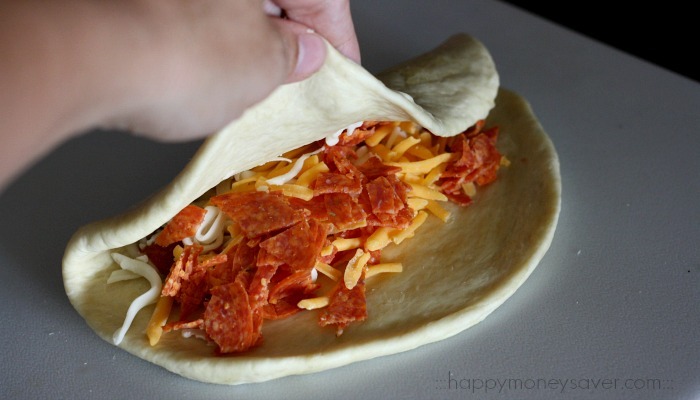 Making them about $1 per hot pocket. That is a savings of 66 %!! And that my friend is a lot. 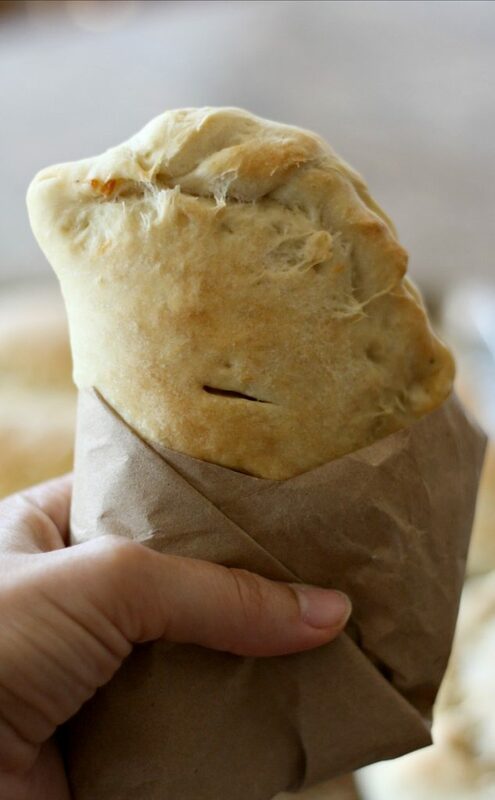 Homemade hot pockets are a perfect lunch or snack on the go. 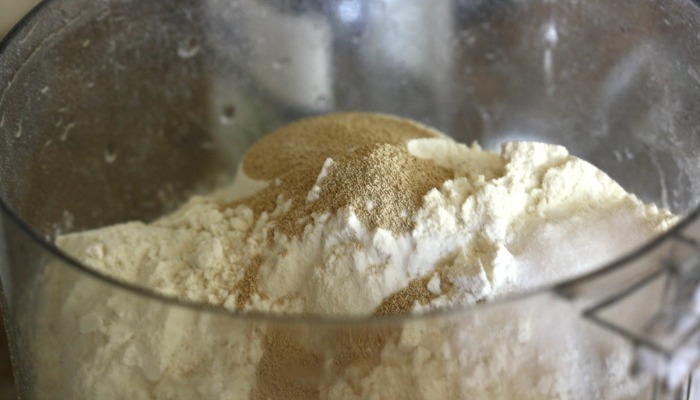 Add flour, salt and yeast to a food processor with the blade attachment. Pulse until well mixed. 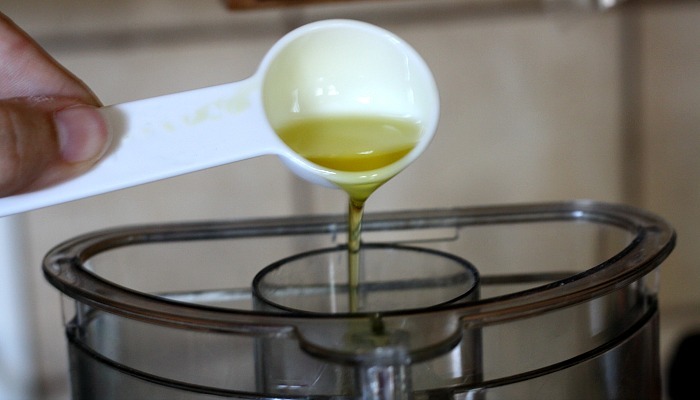 Turn machine to the on position and while running pour in warm water. 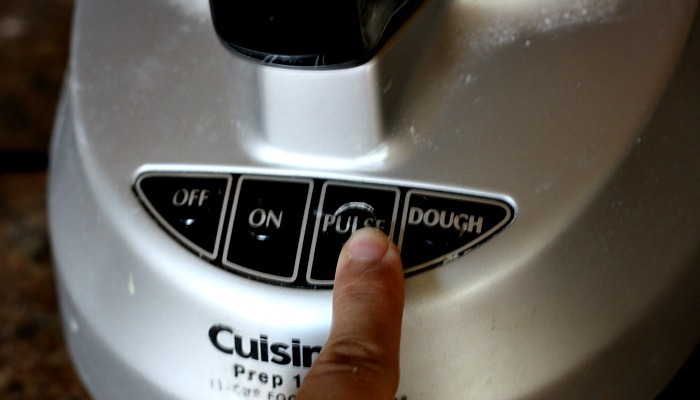 Let machine run until dough pulls away from the edges and forms a ball. 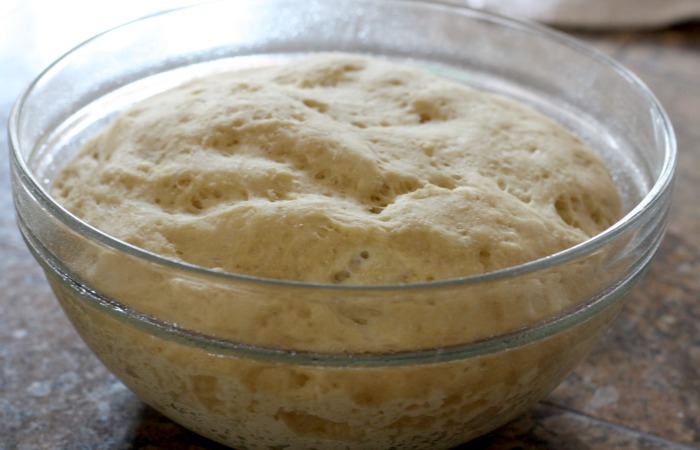 Put dough in a greased bowl and cover. Let rise until doubled in size. 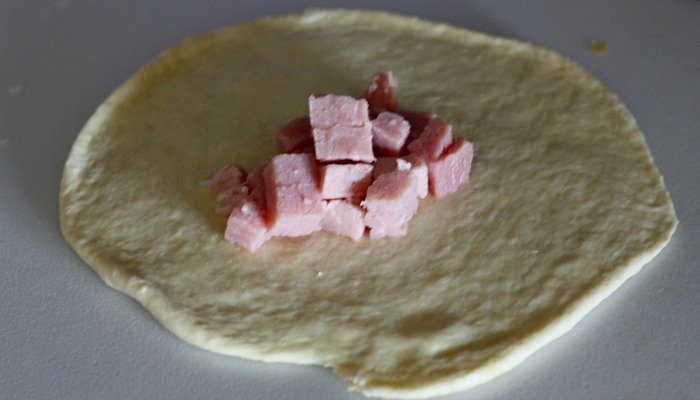 Take handfuls of the dough and roll out into a small circle about the size of your hand. 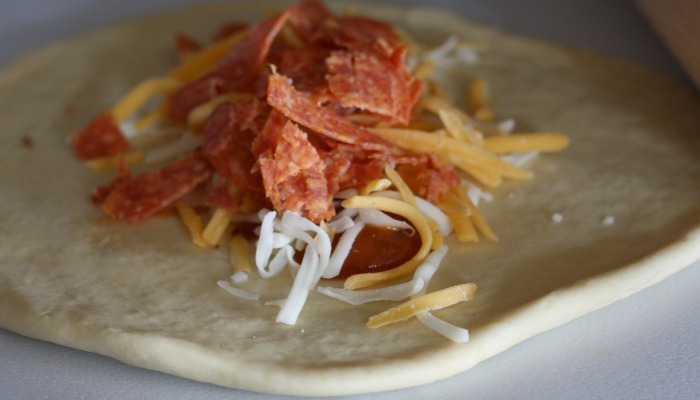 Add some cheese and meat and fold the circle of dough over to make a half circle. 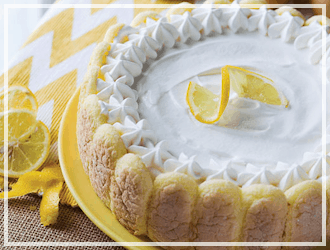 Seal the edges and bake on an ungreased cookie sheet at 450 degrees for 12-15 minutes. 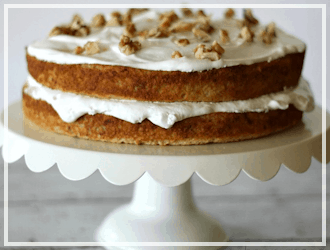 To freeze: After baking, wrap in plastic wrap and place in a freezer safe ziploc bag. Freeze for later use. To reheat from frozen, unwrap plastic wrap, cover in a paper towel and heat for 1 1/2 minutes. After it has been thawed, heat up in microwave for 30-60 seconds. 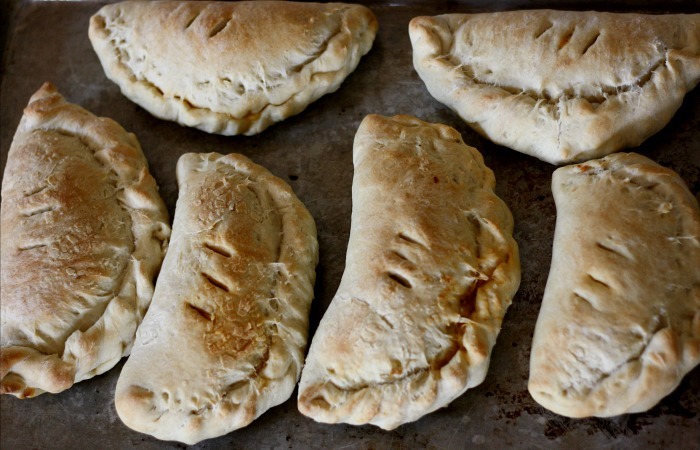 This recipe makes about 8 large hot pockets. If you are using this dough to make pizza, it will make about 2 12 inch pizzas. 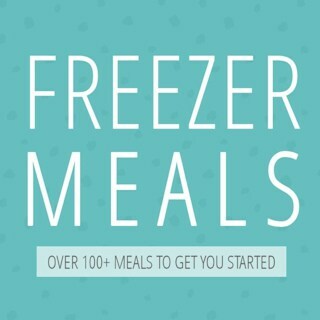 –> See all of my freezer meals recipes here. 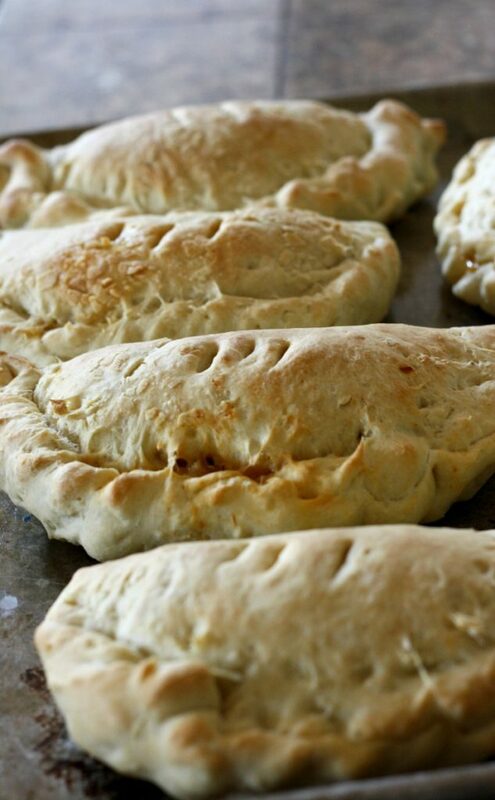 These look quite like Cornish pasties! God these are amazing! 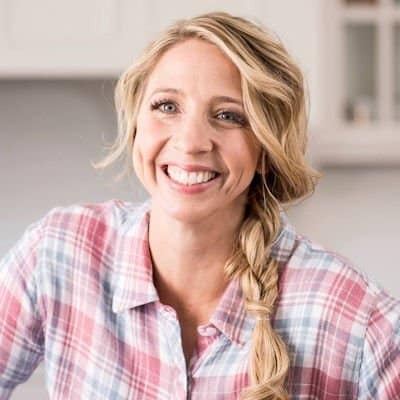 I’ve recently started trying to eat healthier and thought unfortunately I’d have to give up hot pockets until one day I was making bread and thought…. wait a second why cant I make these too? Honestly find these easier than making bread and can now have my favorite snacks (read- meal when I’m too lazy to cook) thanks so much! 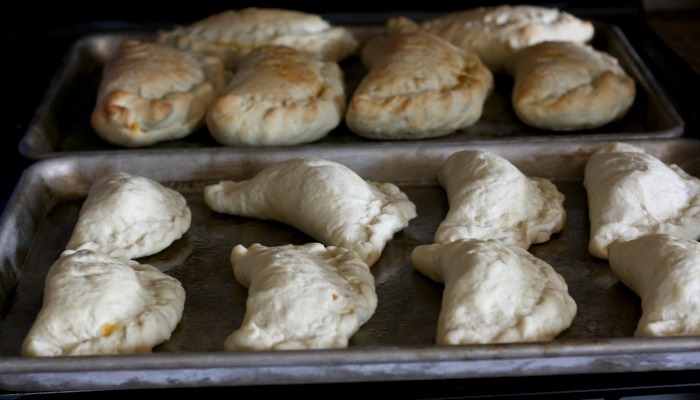 I have been searching for a tasty, easy dough for hot pockets that doesn’t come in a tube. Thank you…these worked great! Thanks for the recipe! It was really yummy! I made a double batch so there would be plenty in the freezer and ended up with 26. 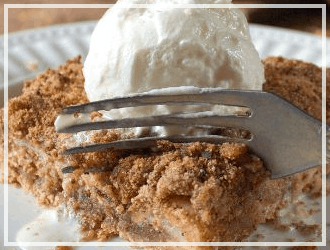 Definitely saving the recipe for another time! What a great idea Alexis! I love it! Is it okay for me to baste the tops with egg wash before baking? Made these for the first time today and the dough was extremely sticky. Had to use a lot of flour to get them off my fingers. Every time I stretched the dough, it would bounce back. The few I did make, baked up beautifully and had a good taste, so where did I go wrong with the dough? Thanks! these are fantastic. 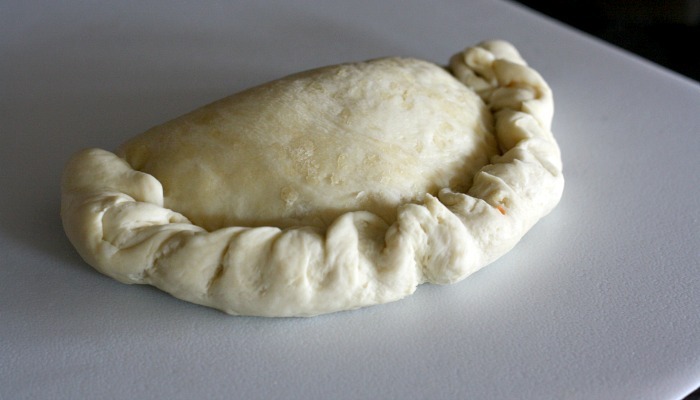 just wondering if the dough could be placed in the freezer (unstuffed)for a few days before making the pockets. Totally would work! 🙂 Thanks Nina for sharing. I baked these up today, but mine wound’t even brown up by 15 minutes! Had to add about 5 minutes additional to each batch, but the crust is hard as a rock now! 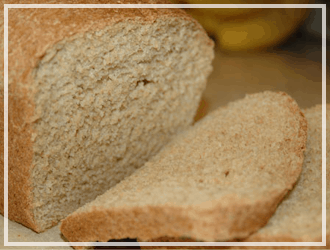 Can they be brushed with egg white/water or butter to brown like bread?